The ability of the eye to transition seamlessly from focusing on objects at various distances. A type of durable plastic often used in the production of eyeglasses. A form of refractive surgery, focusing on the superficial layers of the eye, meant to correct vision. Also known as “lazy eye”. Vision disorder that occurs when the brain favors one eye over the other, leading to decreased vision in the weak eye. A graph used as a tool for early detection of macular degeneration. 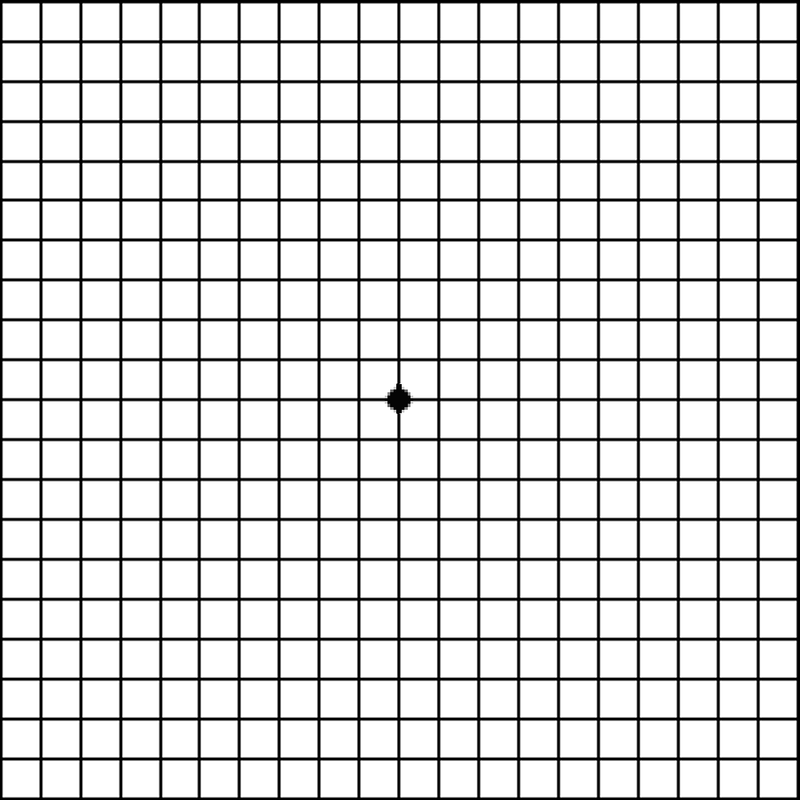 Macular degeneration will cause the grid to appear wavy, blurred, or with missing parts. The part of the eye that is in between the cornea and the iris. An eye disorder in which the eye is missing its lens. This results in long-sightedness and a loss of accommodation. The fluid between the cornea and lens of the eye. Aqueous humor production and drainage create intraocular pressure. An ultrasound performed on the eye to diagnose various vision disorders. Also known as eyestrain. 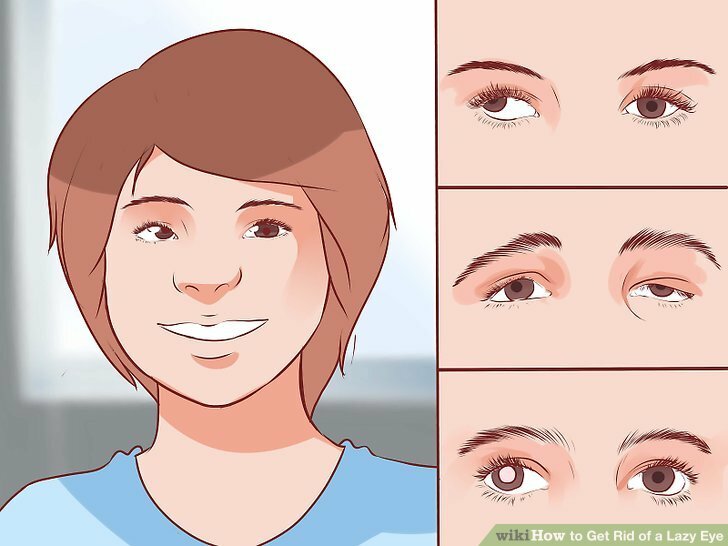 This condition can be caused by excessive computer use, reading, or other activities that reduce the frequency of blinking. Blurred vision as a result of an irregularly shaped cornea. Damage to the small blood vessels in the eye, often caused by diabetes. Eyeglasses with two lens powers allow the wearer to see both up close and far away clearly. The brain’s ability to receive the images transmitted by both the left and right eye and combine them into one image. Inflammation and irritation of the eyelid. An area in the vision plane of each eye that lacks vision receptors. An ultrasound done on the eyes, through closed eyelids, to detect various eye diseases. Clouding of the eye’s lens, resulting in impaired vision. Cataracts are the most common cause of vision loss in people over the age of 40. The artery that transports blood into the eye. The vein that transports blood out of the eye. The eye’s ability to see and focus on objects straight in front of you. A bump inside the eyelid that develops as a result of a stye. A vascular layer in the eye between the retina and sclera. An inability to differentiate between different colors. A photoreceptor in the eye that allows the eye to see various colors. A moist membrane that encompasses the outside of the eye. A common eye disease in which the eye’s conjunctiva becomes inflamed and swollen. It is often referred to as “pink eye” due to the pink color of the inflamed conjunctiva. The eyes’ ability to work together and turn inward in order to focus on things, such as the words in a book. The transparent covering of the front portion of the eye. The cornea allows light into the eye and focuses it, allowing for clear vision. Term referring to Strabismus: a condition in which the eyes are misaligned. A clear lens that refracts light and allows the eye to accommodate. An eye exam in which drops are used to relax the eye in order to get the most accurate prescription possible. Too much sugar in the blood, which can lead to lasting damage to the eyes. The pupils are the black openings in the center of the eyes. They appear larger when dilated. 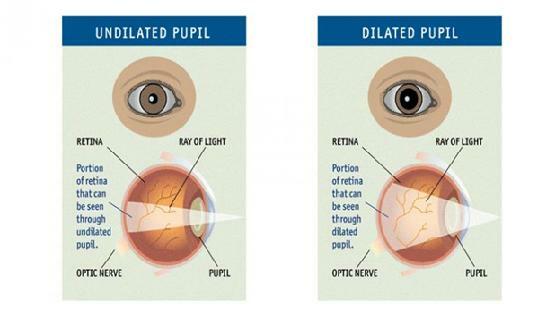 Dilated pupils occur in dark conditions when the eye needs to let more light in. A unit of measurement indicating how strong your eyeglass or contact lens prescription is. Commonly referred to as “double vision”, diplopia is the occurrence of one object being perceived as two. Fatty deposits under the eye’s retina. Drusen can also occur as deposits of protein and calcium in the optic nerve. A condition in which the eye does not naturally produce enough tears to lubricate itself. A condition characterized by the eyelid turning outward away from the eye. Emmetropia is the condition of the eyes when they have no refractive errors and vision is perfect. A condition in which one or both eyes turn inward. Laser commonly used for eye surgeries. A condition in which one or both eyes turn outward. A series of six muscles that attach to the eye and allow it to move. Skin that covers the eye in order to protect it from injury, regulate light intake, and regulate tear production. Also known as hyperopia, farsightedness is a condition in which the eyes cannot properly focus on objects that are nearby. Spots that appear in one’s field of vision due to bits of vitreous break loose in the eye and “float” around. A procedure in which dye is injected into the bloodstream, allowing your eye care professional to photograph the blood vessels in the back of the eye in order to diagnose various conditions. Small indented area on the retina which provides the eye’s sharpest vision due to a concentration of cones in this area. The inner lining of the eyeball. An eye condition characterized by damage to the optic nerve, often associated with eye pressure. An eye exam to view the anterior chamber of the eye and examine the eye’s drainage angle. Also known as farsightedness, hyperopia is a condition in which the eyes cannot properly focus on objects that are nearby. Pooling of blood in the front of the eye between the cornea and iris. The pressure inside the eye based upon how much aqueous humor is present in the eye. A replacement lens that is surgically implanted into the eye after the natural lens has been removed, often due to cataracts. The colored portion of the eye which is responsible for regulating the amount of light that enters the eye. An eye disease resulting in blurred vision due to the cornea adopting a cone-like shape. The measurement of the cornea’s curve. A gland that secretes tears into the eye. A popular laser refractive eye surgery. Also known as amblyopia. It is a vision disorder that occurs when the brain favors one eye over the other, leading to decreased vision in the weak eye. The degree of visual impairment that limits allowed activity under the law. A transparent structure within the eye that refracts light in order to create a clear image. A loss of vision that makes completing normal tasks difficult. The center of the retina, where vision is processed the most clearly. A refractive error, also known as nearsightedness, that makes distant objects appear out of focus. Also known as Myopia, nearsightedness is a refractive error that makes distance objects appear out of focus. A vision condition in which the eyes make repetitive involuntary movements which result in reduced vision. A medical doctor who specializes in vision and eye care. A medical device used to examine the eye. The beginning of the optic nerve. The optic disk lacks rods and cones, which as a result, creates a blind spot in each eye. Technicians who fit patients with glasses and contact lenses. The nerve in the back of the eye that transmits electrical impulses to the brain, allowing the brain to receive visual information. A healthcare professional licensed to practice optometry, which includes eye exams, prescribing glasses and contact lenses and diagnosing and treating eye disease. The discipline in healthcare that focuses on the diagnoses and treatment of eye disorders, particularly eye movement disorders. In patients with amblyopia, patching is covering the strong eye with an eye patch for periods of time in order to improve vision in the weaker eye. The measurement of the visual field. Vision outside of the center of one’s gaze, often called “side vision”. 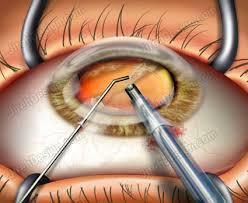 The most common type of cataract surgery. Sensitivity to light, which can range from a minor irritation to extreme intolerance and can occur as a symptom of several eye conditions. Raised, yellow bumps on the sclera or white part of the eye. Pink eye is more formally known as conjunctivitis. It is a common eye disease in which the eye’s conjunctiva becomes inflamed and swollen. The inability to focus on objects that are near to you. Presbyopia is related to aging and the eye’s lens becoming thicker and less flexible with age. A common type of refractive surgery to correct refractive errors in the eye. Eyeglasses meant to correct presbyopia. Progressive lenses are often referred to as “no line bifocals”. An advanced form of diabetic retinopathy in which blood vessels grow in the retina and in the vitreous fluid of the eye, blurring vision. Often referred to as “surfer’s eye”, this eye condition results in a pink growth on the surface of the eye and is likely due to excessive dryness of the eye and exposure to ultraviolet rays. Ptosis is a drooping of the eye’s upper eyelid. It can be present at birth or occur later in life and in extreme cases can affect vision. The pupil is the black circle in the center of the eye which allows light to pass into the lens. A surgery to correct nearsightedness by making small incisions in the cornea to flatten it and improve vision. The bending of light within the eye that allows the eye to focus and see clearly. A refractive error occurs when the eye is unable to properly focus due to light errors in the bending of light in the eye. The most common refractive errors are myopia, hyperopia, presbyopia, and astigmatism. A thin layer of tissue near the back of the eye that receives light and transmits messages to the brain. A condition in which the retina becomes disconnected from the back of the eye where it is usually fixed. If not treated immediately, retinal detachment can lead to permanent vision loss. A form of eye test to determine the eye’s refractive error by shining a light into the eye and applying various lenses. Light sensitive cells in the eye that allow us to see in dim lighting. The canal in the eye through which the aqueous humor drains. The white tissue of the eyeball. “Secondary cataract” refers to posterior capsular opacification, a condition that can sometimes occur after cataract surgery. This is a clouding of the piece of the lens that is left intact during cataract surgery. This clouding can be corrected with a brief and simple procedure. An eye exam that uses a low power microscope and light to expose structures in the front of the eye. A letter chart in which there are eleven rows of capital letters, getting progressively smaller with each row. 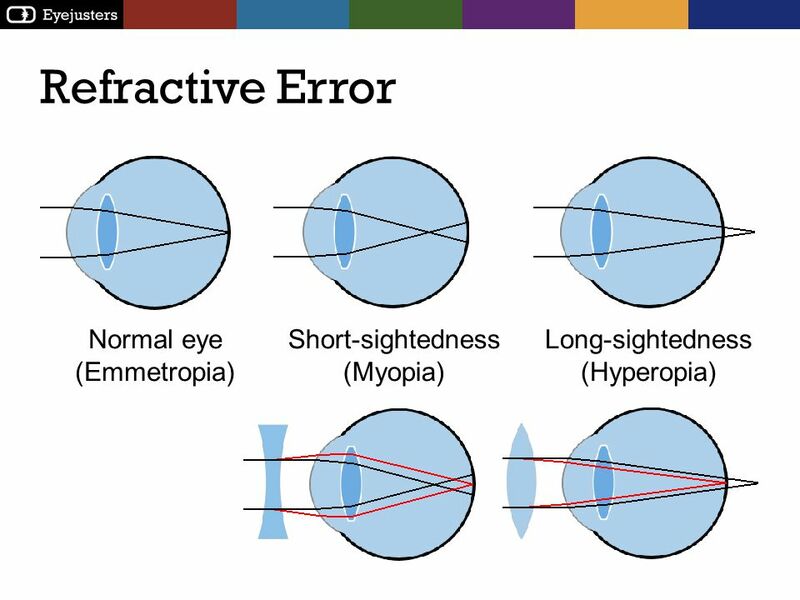 This chart is a common tool in eye examinations. Often referred to as “cross-eyed”, strabismus is a condition in which the eyes are misaligned. A bump on the eyelid as a result of a blocked gland. A test of the eye’s internal pressure by applying external pressure to the eye and measuring resistance. A spongy tissue through which aqueous humor drains from the eye. Eyeglass lenses that contain three different lens powers. The layer of tissue beneath the “white of the eye”. It consists of several parts: the iris, choroid, and ciliary body. Visual acuity refers to the sharpness of vision. 20/20 vision is considered normal visual acuity. The scope of vision that the eye perceives when looking in any given direction. A gel substance inside of the eye that helps to maintain the shape of the eye. The separation of the vitreous from the eye’s retina. This happens more commonly after age 50, and can result in increased “floaters” within the eye. A slang term for strabismus. Laser often used in treating posterior capsule opacity, a complication from cataract surgery. 20/20 vision refers to normal visual acuity. The standard for 20/20 vision is the second to last line of letters on a Snellen chart.